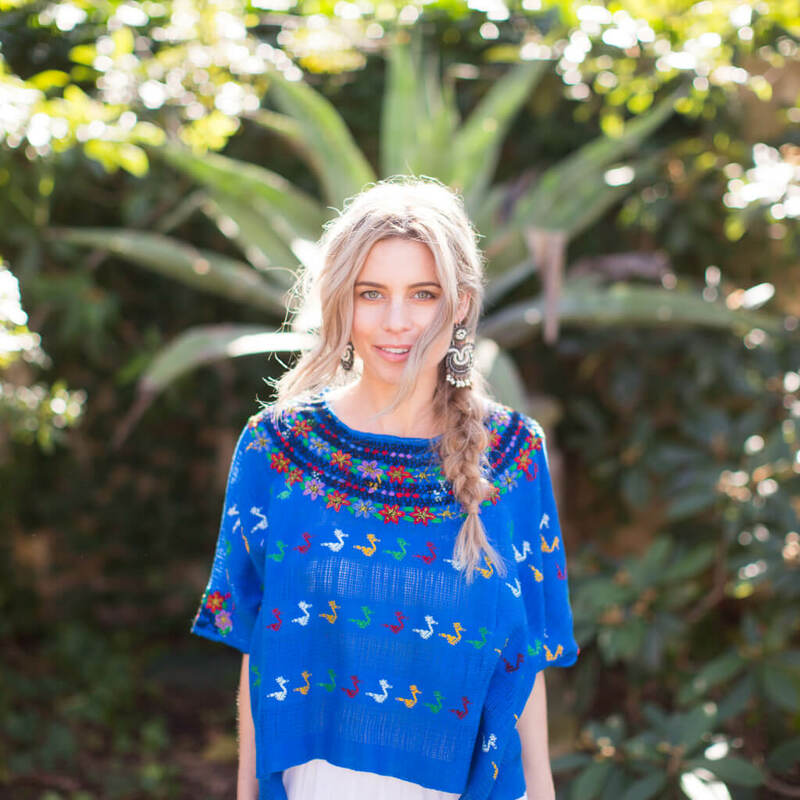 When Mi Golondrina founder Cristina Lynch was growing up, her Mexican heritage was shared with her by her mother. 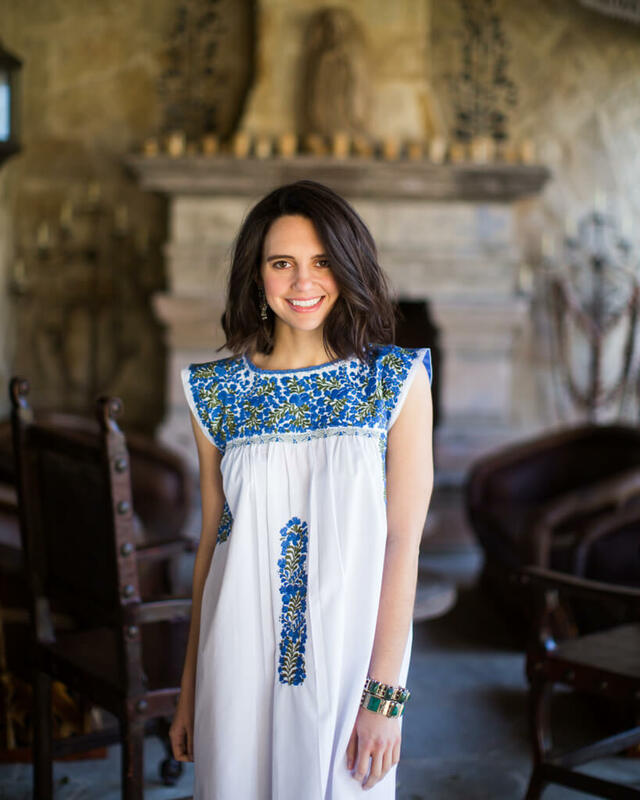 Lynch’s fondest memories from her childhood are dancing to mariachi music while wearing beautiful embroidered blouses and long-flowing dresses. 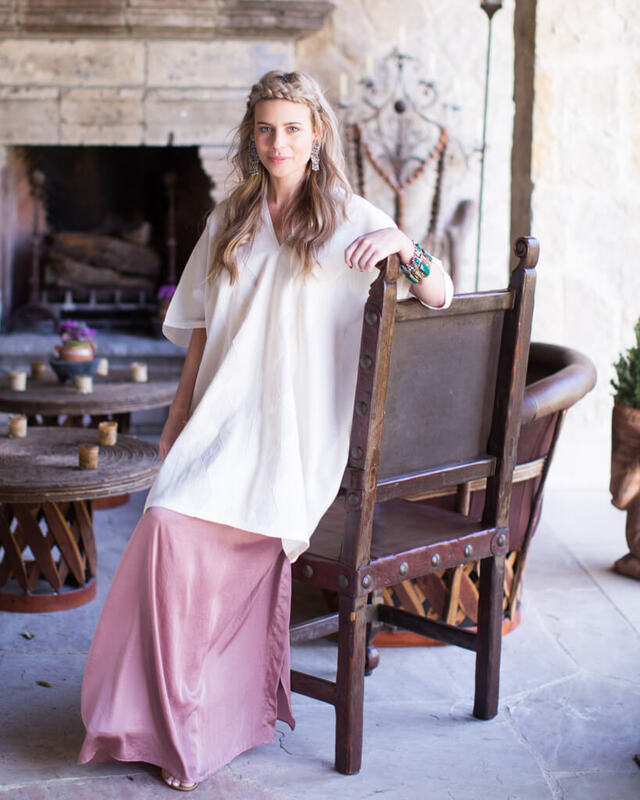 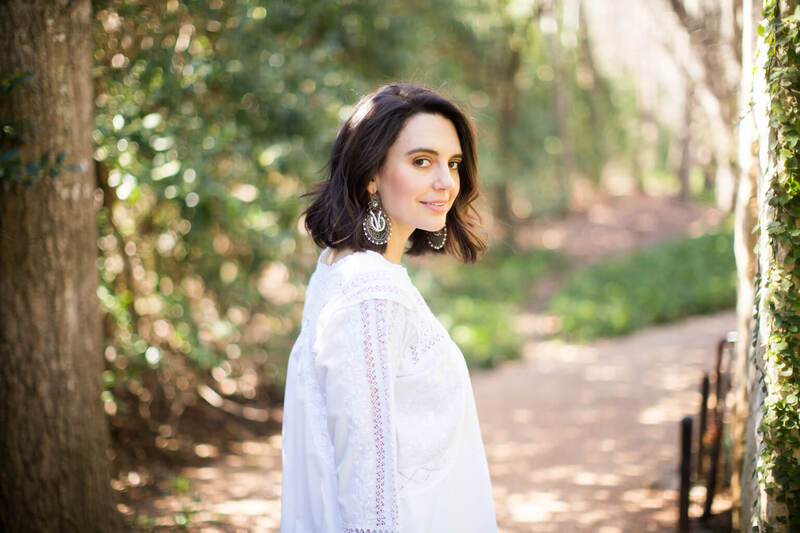 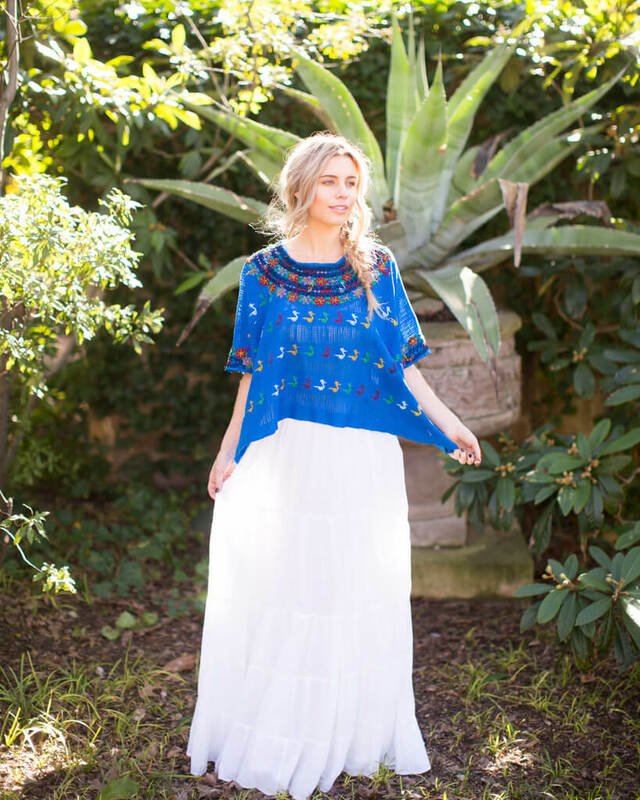 As she grew older, she became passionate about the history of her culture and wanted to find a way to bridge the gap between the modern woman’s wardrobe and the traditions of Mexico she cherished so deeply. 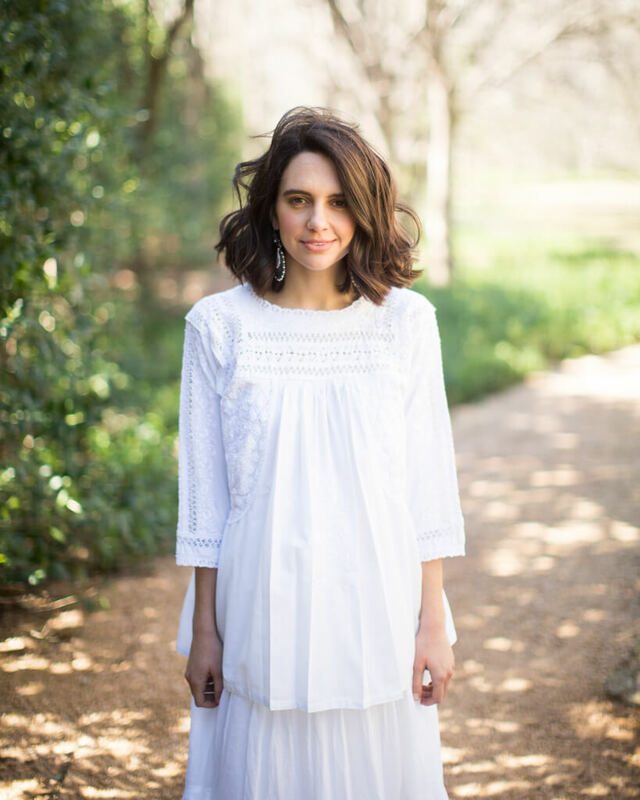 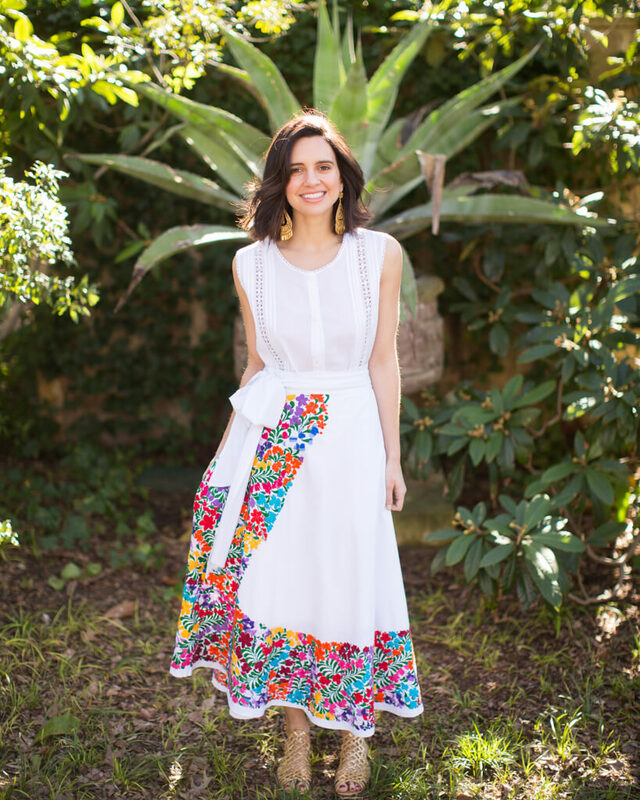 While working for Oscar de la Renta in New York City, Lynch had the idea for a brand of clothing that married these two elements, and when she moved back to Dallas in 2013, Mi Golondrina was launched. 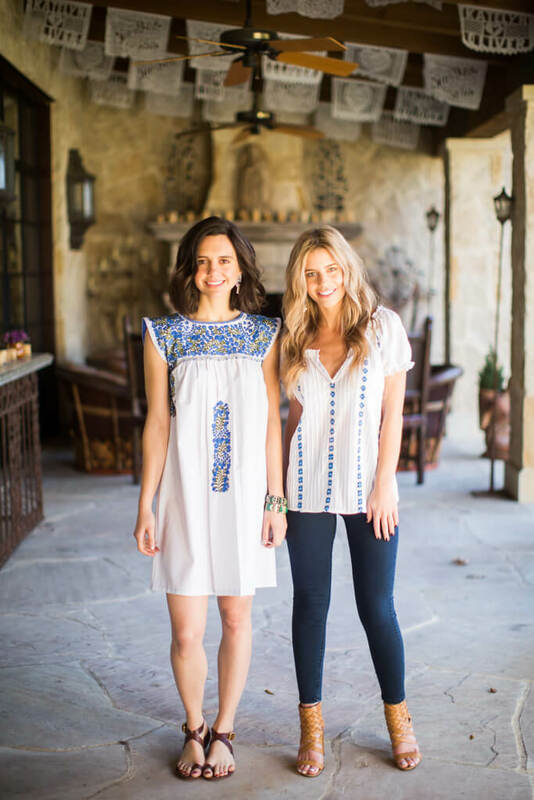 Always loving the soft fabrics and exquisite embroideries of the traditional styles introduced to her by her family, the line features shirts, dresses, skirts, and accessories with the same attention to detail and craftsmanship she grew up admiring. 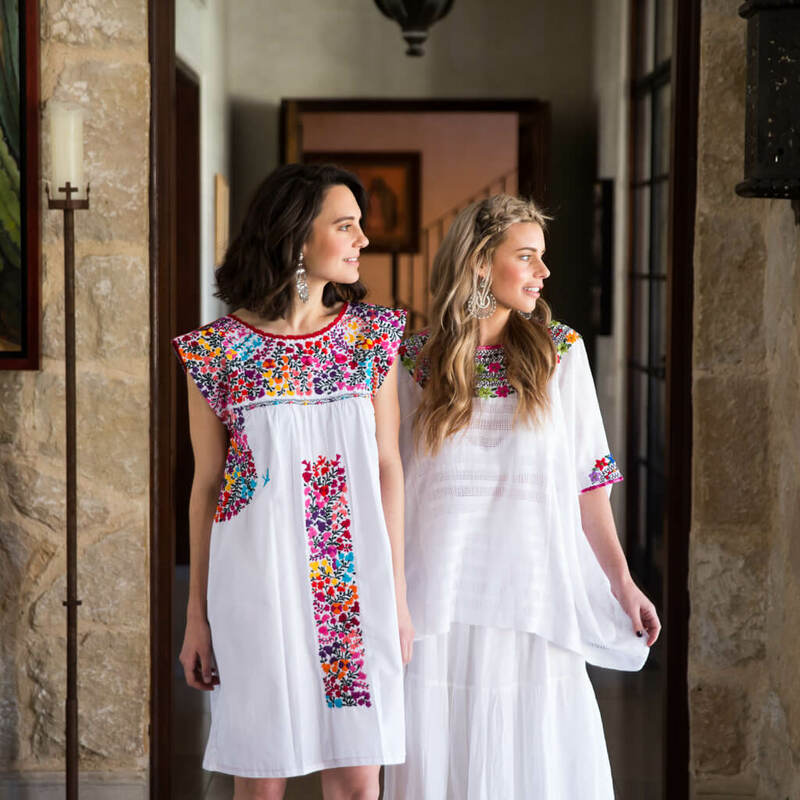 All of the one-of-a-kind items are hand-embroidered by artisans in small Mexican communities, and with a number of styles offered, women can choose to wear either colorful statement designs or neutral pieces ideal for everyday activities. 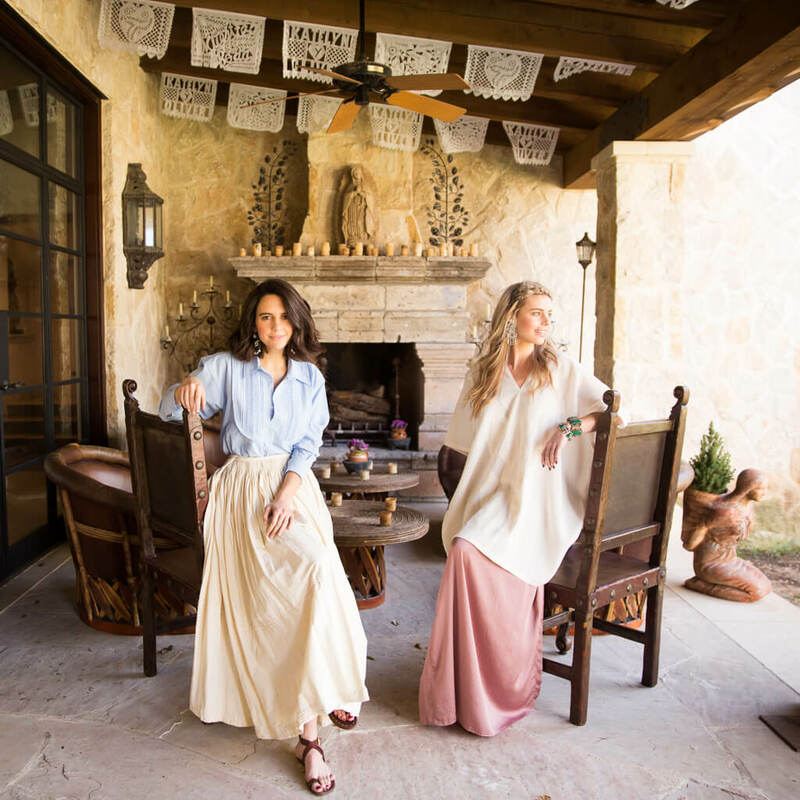 Made in 100% cotton, the elegant blouses and dresses are designed to be either casual and worn with sneakers for a day at the farmer’s market or dressed up with earrings and booties for a night on the town.